Drake released a new album titled “Views” last month, but Spotify only managed to pick it up this week. I just got around to listening to it, noticing a lyric in the first song on the album reveals some beef between the rapper and Chrysler. Saturday Night Live ran a surprisingly funny skit the other night featuring Drake, uh, catching? beef with some of the SNL cast over stuff like ignoring him in the hall and throwing away his water bottle. 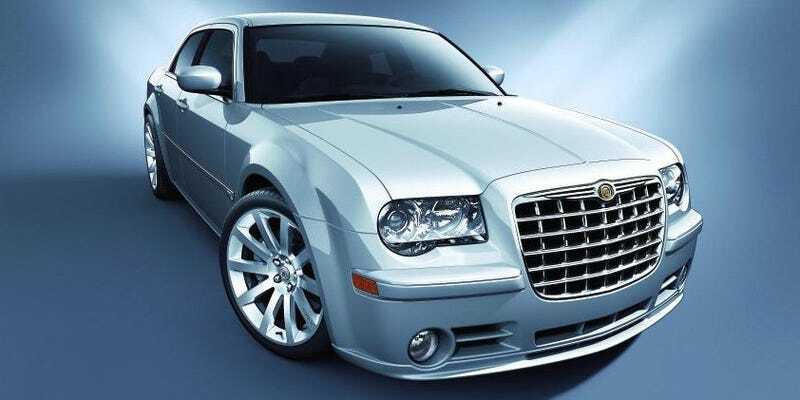 Turns out he has beef with Chrysler too, calling the automaker out for designing the Chrysler 300 to obviously copy Bentley’s design language. Nothing like free marketing in one of the most anticipated albums of the year! If you have anymore hilarious automotive beefs, share them.